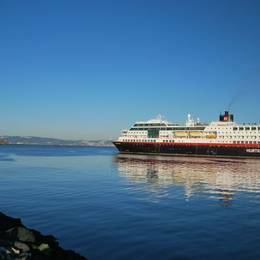 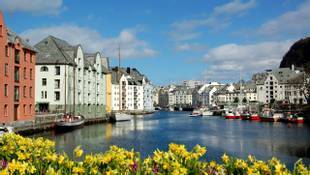 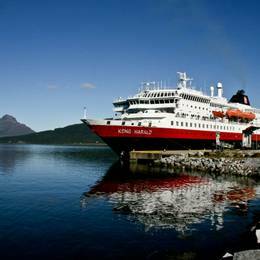 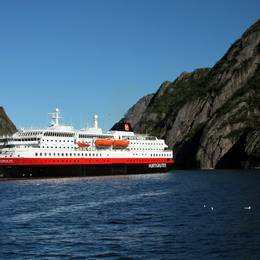 Since 1893, Hurtigruten’s ships have been a hallmark of the Norwegian coast. 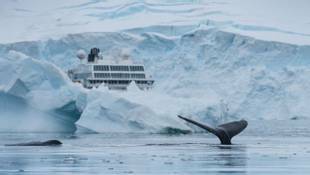 A world leader in sustainable explorer travels in the Polar region, they offer unique experiences and impart knowledge in a way that leaves the smallest environmental footprint possible. 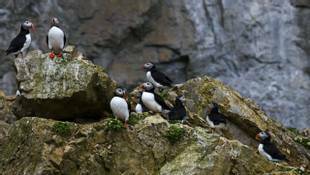 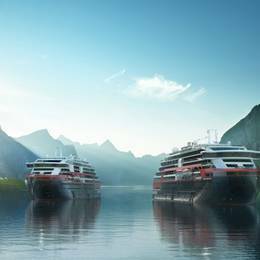 Hurtigruten’s unique heritage, combined with highly skilled crews and a diverse fleet consisting of nimble, intimately-scaled expedition ships, enables them to offer unique nature-based experiences at remote corners of the world.